Overlooking Victoria’s Inner Harbour, the Fairmont Empress dominates the city skyline with its ivy-covered Gothic splendour. You don’t have to be a guest to experience the luxurious decor of the hotel’s public bars and lounges, such as the Crystal Ballroom, with its Tiffany-glass dome. 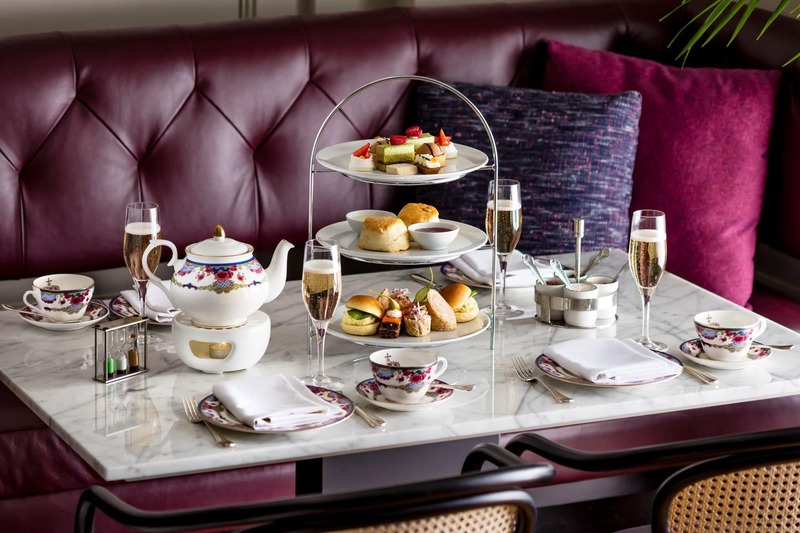 The hotel’s most popular tradition is Afternoon Tea – often listed as one of the top spots in the world to enjoy the British tradition of slowly sipped Earl Grey and lemon curd slathered scone. It’s no wonder that Tofino is Canada’s surf capital. The waves keep rolling in along miles of sandy beach – 35 km of surf-able beach break to be exact, leaving plenty of room for all boarders, from absolute beginners to seasoned longboarders. 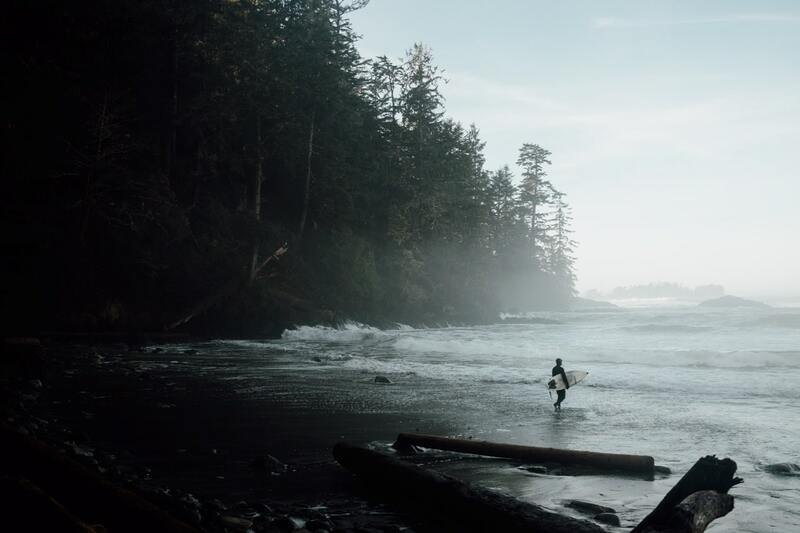 Surfing in Tofino flourished by 1971, when the newly-paved Highway 4 to Vancouver Island’s west coast attracted many newcomers. Most of them were drawn to the dramatic beaches and wilderness, and some to the lively beach-dwelling subculture that emerged here in the late 60s. If you’re a seasoned surfer used to splashing around with tropical fish, turtles and dolphins you’re in for a treat. Grab your board and head out to Tofino’s famed Long Beach and after an hour spent taming the waves you’ll find yourself catching your breath under ancient cedar as a cute otter family playfully wink up at you. 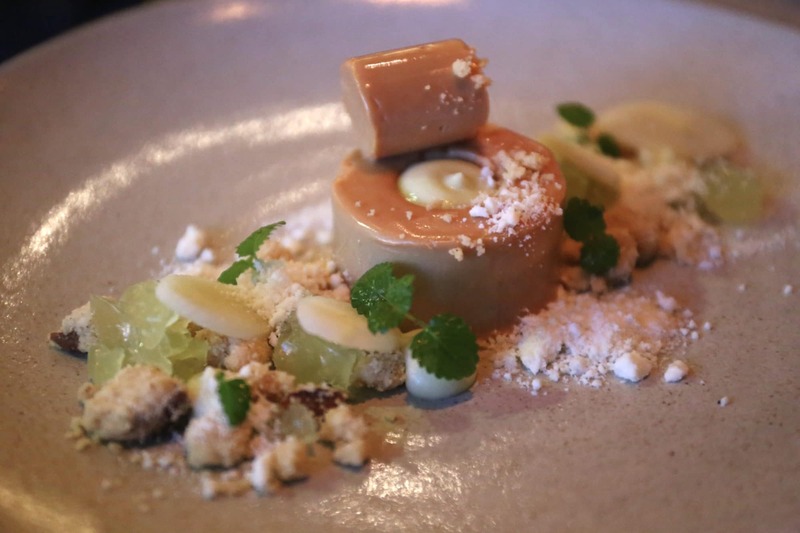 Vancouver is one of the world’s most dynamic culinary hubs, powered by Canadian entrepreneurs passionate about showcasing British Columbia’s unique terroir. While the province’s oysters, salmon and blueberries are perhaps the regions best known bounty, it’s Vancouver’s quintessential Asian-Pacific sensibility, rooted in the city’s rich immigrant history that has made the city famous with foodies. Over the years as Vancouver’s culinary scene has grown locally, celebrated chefs from Asia have swooped down to leave their own lasting impression. Many now consider Vancouver’s popular dim sum and sushi restaurants to be better or on par with what one can find in Tokyo or Hong Kong. Start your Vancouver food tour by nibbling through Granville Island Market, enjoy a mid-day noshing break at Japadog (the city’s iconic street food), hop on a sud-sloshed tour of the city’s craft breweries and top it all off with an unforgettable feast featuring a parade of pretty plates at award winning Hawksworth. Haida Gwaii, formerly known as the Queen Charlotte Islands, is an archipelago of about 150 islands. For thousands of years they have been home to the Haida Nation, a people renowned for their carvings and sculptures of silver, gold, cedar, and argillite (a black, slate-like stone found only on these islands). S’G̱ang Gwaay Llanagaay (known as Ninstints in English) has been a UNESCO World Heritage Site since 1981. 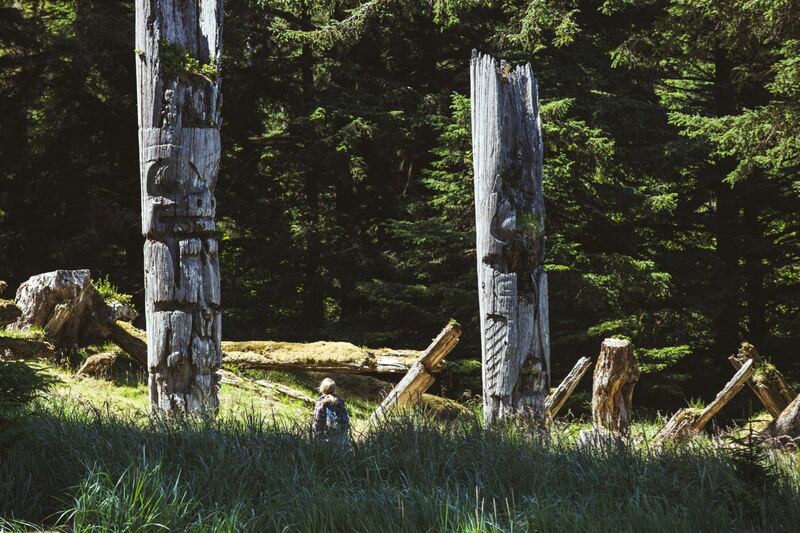 This Haida village on Anthony Island has more totems standing on their original sites than any other Haida village and is accessible only by boat. A visit here offers one of those rare take your breath away moments. 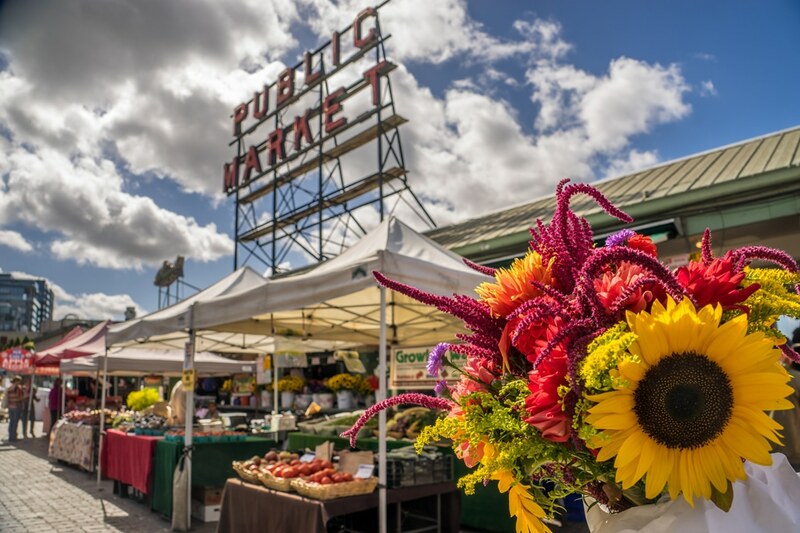 Pike Place Market is said to be the soul of Seattle. Established in 1907, it is one of the oldest continuously operating farmer’s markets in the US. Bustling with some 100 farmers, 200 artists and craftspeople, engaging street performers, and 500 residents, the district contains art galleries, ethnic and speciality groceries, bistros, and an eclectic mix of shops. The market’s fish-flinging fishmongers are a long-standing tradition and offer up a great source of entertainment but the real gem here is Starbucks. The building, a former feed store, is the site of the first Starbucks coffee shop, which moved here from its original Western Avenue location in 1976. The Starbucks sign in the window sports the chain’s original logo depicting a bare-breasted siren, based on a 16th-century Norse woodcut. It’s a holy grail for java junkies. Conceived by Microsoft co-founder Paul Allen, Seattle’s MoPop Museum (formerly the Experience Music Project) celebrates American popular music and culture, with rare memorabilia, interactive exhibits, and a live performance space – all housed in an exuberant structure that swoops and swirls at the base of the city’s iconic Space Needle. 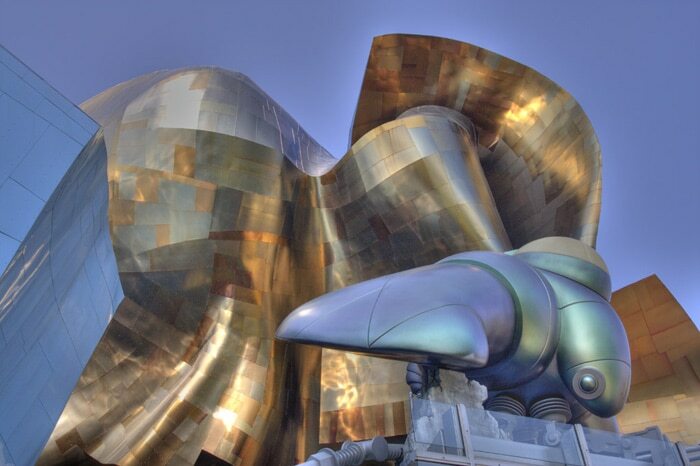 Designed by Frank Gehry, an architect with a penchant for atypical shapes and angles, innovative building materials, and bold colours, the building is said to resemble a smashed electric guitar. Bill Speidel’s Underground Tour is Seattle’s most unusual attraction, a humorous stroll through intriguing subterranean storefronts and sidewalks entombed when the city rebuilt on top of itself after the Great Fire of 1889. 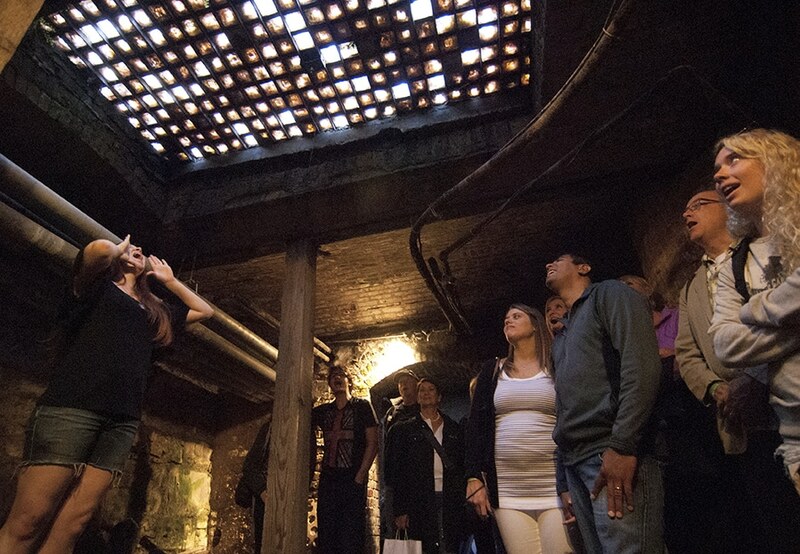 The 75-minute guided walking tour begins beneath Doc Maynard’s Public House, then spills into historic Pioneer Square, Seattle’s birthplace, before plunging underground for an exclusive, time-capsule view of the buried city. The Multnomah Whiskey Library holds an exhaustive collection representing all major, and lesser, styles of distilled spirits known to the modern world. A visit to MWL is a wee sippy sloshed hour of escapism, falling back in time to enjoy an authentic prohibition era ambiance. 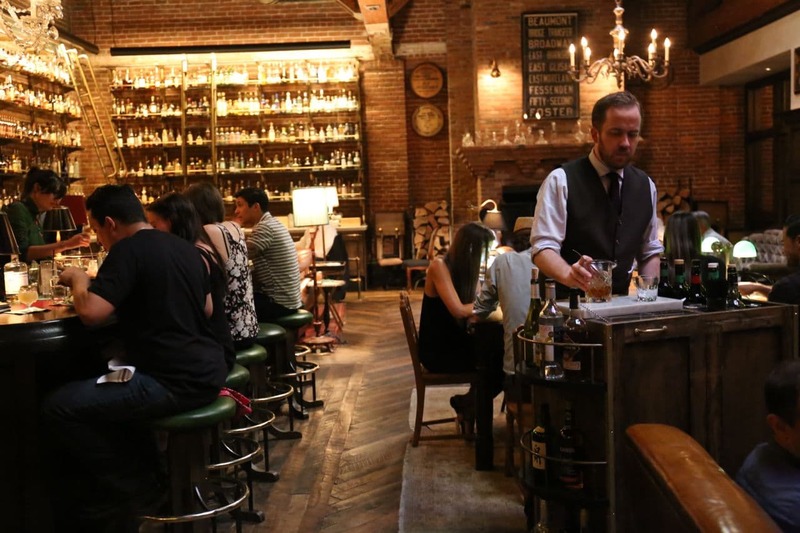 The interior is staunchly masculine with handsome bartenders wearing formal vests and waxed whiskers. Table-side cocktail service is a specialty of The Library, as are tastings, pairing dinners, and other educational events. Grab a seat at the bar and gaze across the space as bartenders scale brass ladders to suss out the over 1600 boozy bottles that are stored here. Some 900-1000 bottles of whiskey are on site at any time, showcasing some of the most famed vintages from Scotland and Ireland as well as homegrown tipples from Texas, Kentucky and Oregon. 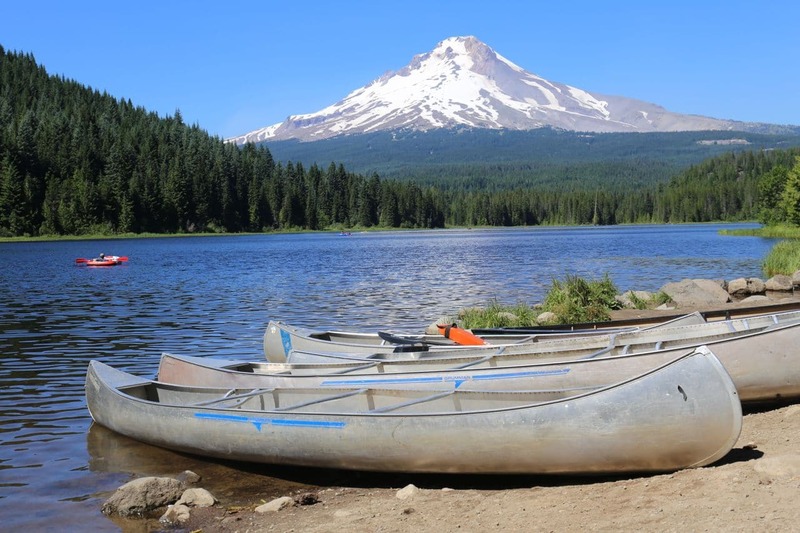 Located along the Mount Hood Scenic Byway near the town of Welches, Wildwood Recreation Site is a day-use area that is home to the Cascade Streamwatch Trail and Wildwood Wetlands Trail. Visitors have a chance to explore natural stream and wetland ecosystems along accessible interpretive trails and boardwalks and observe native fish in a unique underwater fish-viewing chamber. This 550 acre forested park includes outdoor kitchens, scenic picnic site and ball fields. If you’re here in the summer its a great spot to camp, paddle and roast s’mores under the twinkle of the night sky. 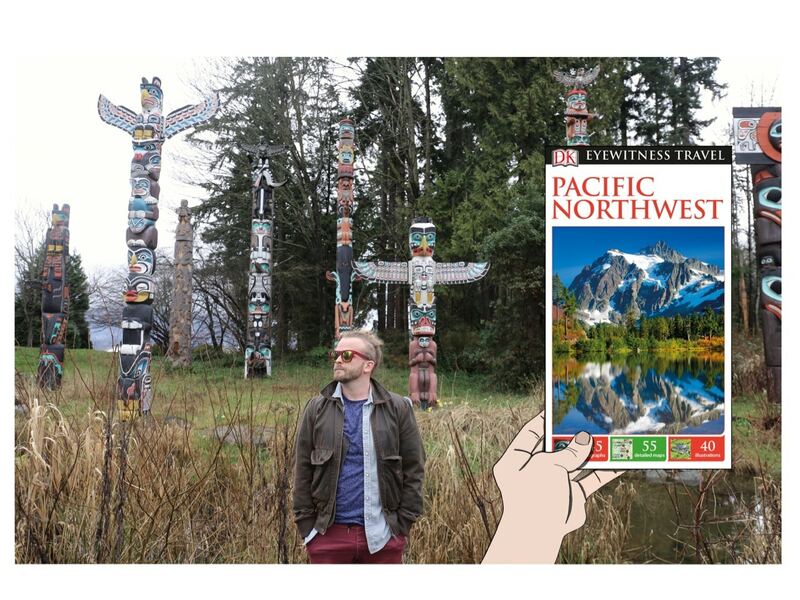 There is no better place in Portland to tap into the city’s unique hipster vibrations than at The Jupiter Hotel. The 80 room property was originally a mid-century motor inn and has recently been renovated and reimagined as a funky boutique hotel. The hotel’s lobby is a little bit al fresco, offering a tented canopy where sparkling chandeliers glow at night. In the morning guests can be found sipping their morning coffee on pretty white furniture, surrounded by a fern and bamboo forest which offers a nice dash of calm-me-down-zen. 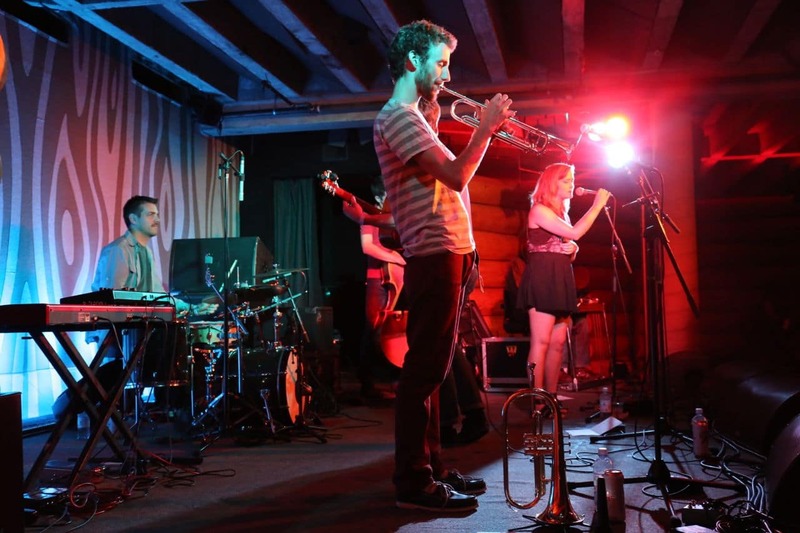 Directly across from the hotels lobby sits the Doug Fir Lounge, a local hub for hipsters with a penchant for greasy spoon eats, craft beer, creative cocktails and live music rock n rollers. The interior is all timber lodge meets spaceship modernity. Upstairs couples slug through frothy pints and burgers while downstairs live music junkies bob up and down. « Discover Your Career Potential with WHAT NEXT?